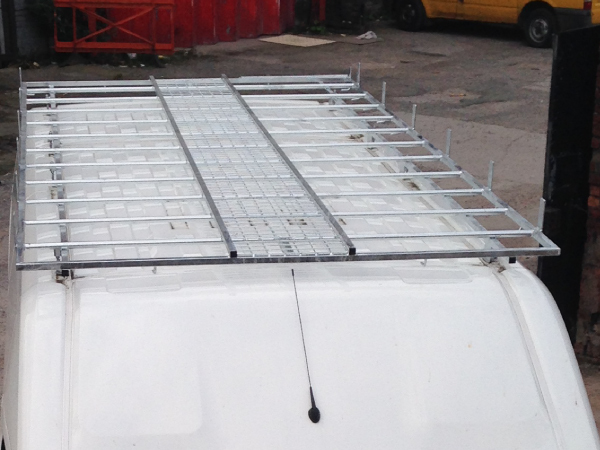 Fiat Ducato L3H2 Roof Racks from Bolton Roof Racks Ltd. 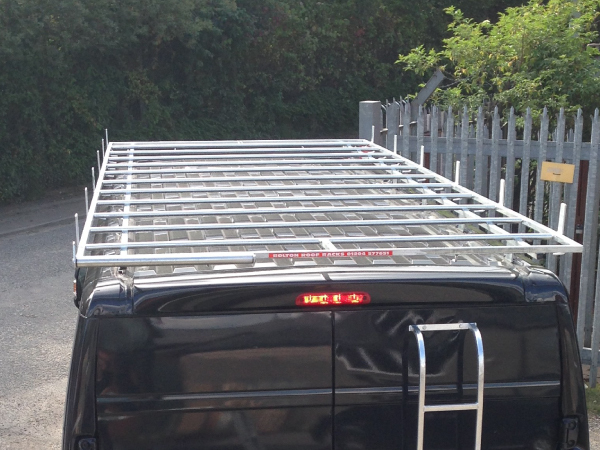 Roof Racks for Fiat Ducato Models we hold in Stock. 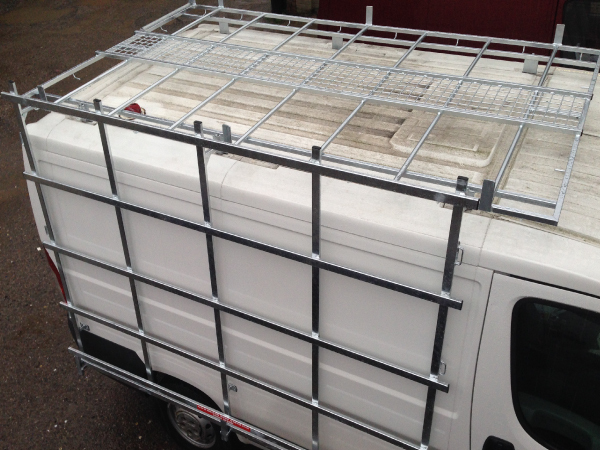 The Fiat Ducato is a very popular vehicle. 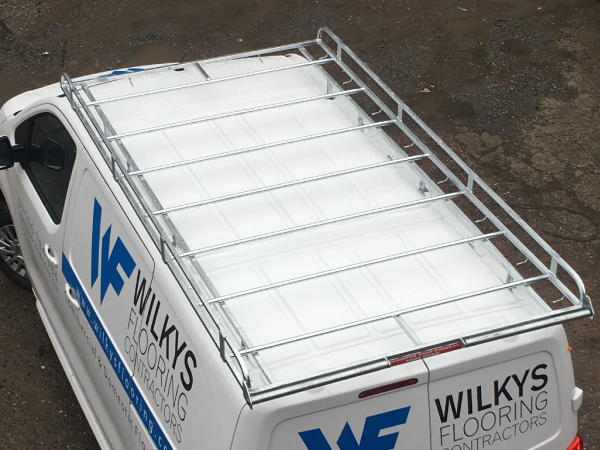 The Fiat Ducato is a light commercial vehicle developed by the Sevel joint venture between Fiat and PSA Peugeot Citroën, produced since 1981. 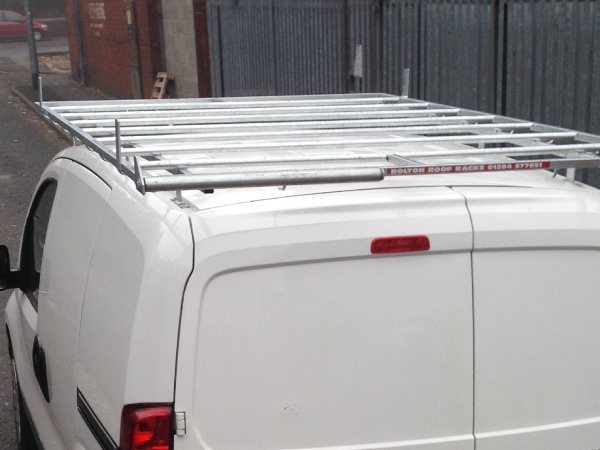 It was also sold as the Citroën C25, Peugeot J5, Alfa Romeo AR6 and Talbot Express for the first generation, while the second and third generations were marketed as Fiat Ducato, Citroën Jumper, Peugeot Boxer and as the Ram ProMaster for the third generation for the United States and Canada market since 2013. In Europe, it is produced at the Sevel Sud factory, in Val di Sangro, Italy. 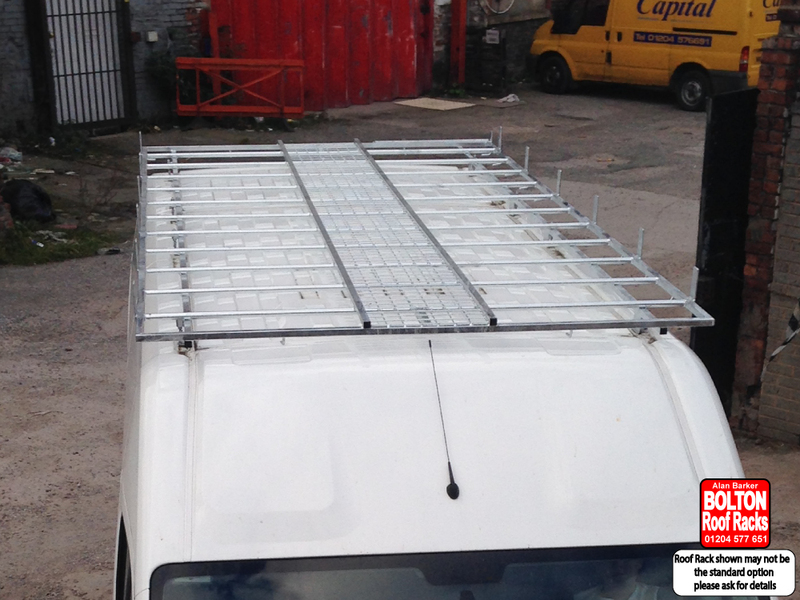 Get the best out of your Fiat Ducato by adding a Roof Rack.